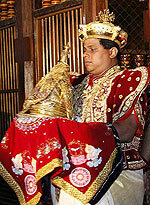 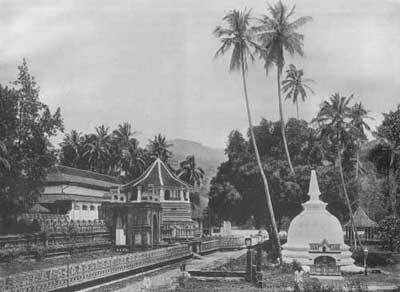 The Sacred Tooth Relic (Dālada) of the Buddha is the most venerated object of worship for Buddhists. 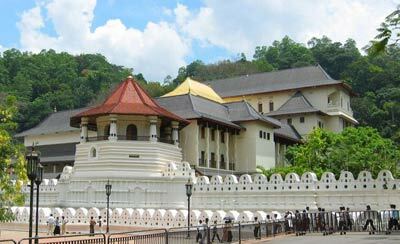 Its present house, the Temple of the Tooth Relic (Dālada Māligāwa) in Kandy, Sri Lanka is considered the foremost sacred place of worship in the Buddhist world. 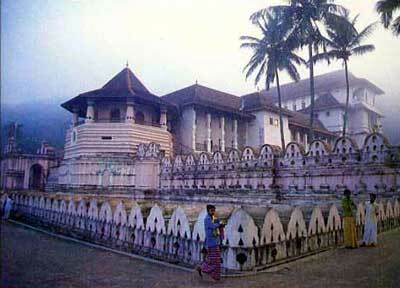 More about 2018 dates here. 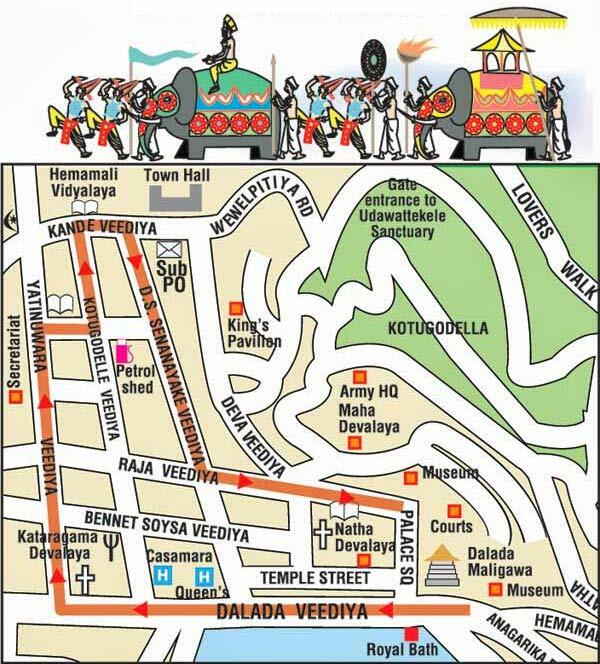 Kandy Esala Perahera 2018 dates & more! 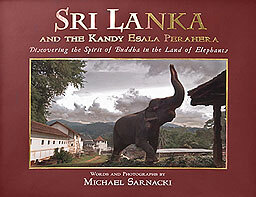 "Kandy Perahera: Are the time honoured traditions in jeopardy?"